Cannot be destroyed by battle, and you take no battle damage from attacks involving this card. 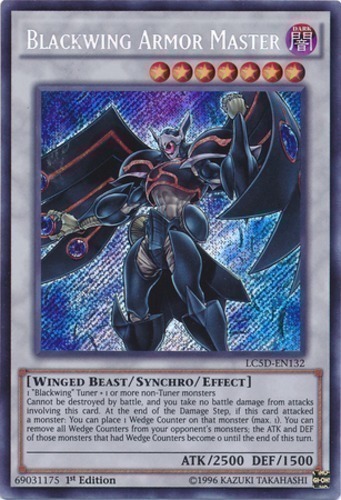 At the end of the Damage Step, if this card attacked a monster: You can place 1 Wedge Counter on that monster (max. 1). You can remove all Wedge Counters from your opponent's monsters; the ATK and DEF of those monsters that had Wedge Counters become 0 until the end of this turn.